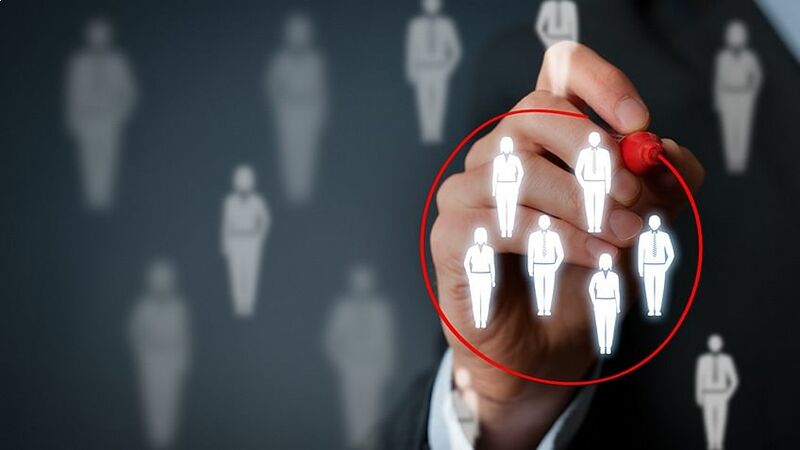 Audience targeting is a term that large companies embrace and small companies wish they could embrace, but often feel that they don’t have enough traffic to warrant the effort. This is not true, but it takes a bit less granular thinking to accomplish. First, let’s define audience targeting, and then we can move into some basic tactics. What are the types of audience targeting? In paid search, there are three types of audience targeting. The most common is remarketing. With remarketing, you can classify users based upon website or app behavior and then show ads to those users across the display network. For instance, if a user came to your ecommerce site, added products to their cart, but then left your site they are a very valuable user to bring back to have them complete the purchase. You almost got them to checkout, but something stopped them. It might have been time, the coupon, they weren’t completely sure about the product, or something else. However, they were so close to converting that if you bring them back, they are likely to finish checking out. This type of behavior doesn’t have to apply to ecommerce. It could be someone who came to your lead generation site, looked around, but didn’t convert. In addition, if you want repeat buyers, you can serve special ads to only those who purchased. RLSA stands for Remarketing List for Search Ads. The way you can build these audiences is the exact same as for remarketing. The difference is RLSAs apply to search results where remarketing applies to the display network. Often by just adding a bid modifier (bidding higher for repeat users) can improve your bottom line. Customer match allows you to upload your email lists to your paid search account and create audiences based upon your email data. This is a great way of incorporating offline data or your CRM to search or even YouTube ads. If your goal is to re-engage users who haven’t bought in a while, customer match is a great audience tactic to use. You must have at least 1000 emails for customer match, 1000 users for RLSA, or 100 users for remarketing for every list you make before AdWords will allow a list to be active. This is why many companies think they can’t benefit from audience targeting – the minimums and the technical requirements. However, the minimums are 1000 emails (of people who gave you permission and haven’t unsubscribed) or 1000 RLSA cookies (100 for remarketing) over 6 months. So even if you only have 200 users on your site a month, you can still use these lists. If you have 1000 a month, you can refresh them monthly. Creating lists is very easy in Google Analytics. As your site grows, there are many more valuable lists you can make depending on your marketing objective. There was an ecommerce site who wanted to try out audience targeting, and they only had roughly 300 conversions a month. These lists were added for remarketing and RLSA purposes (you can often use the exact same list for both tactics). This entire effort took about an hour, most of which was spend creating the image ads for the display remarketing campaign. This hour of work has led to roughly a 10% increase in conversions every month since they added these three simple lists (303 for non-audiences and 34 for audiences). That’s the power of reaching back out to your own audience: more conversions, higher conversion rate, lower CPA. When you see these tactics that seem like they are built for large companies, and large companies can be much more complex as they have the user base, consider how your small business can take advantage of these tactics. It only takes 1000 users for RLSA or 100 for remarketing over six months of time to be able to use audience targeting.